An evil fairy needs her staff. Relive the Walt Disney classic film Sleeping Beauty with the Disney Sleeping Beauty Maleficent Staff. 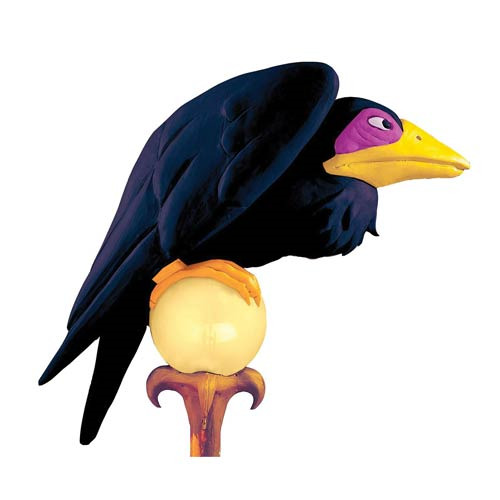 The plastic staff measures about 48-inches tall, with Diablo the crow perched on top. Get yours now as no evil fairy is complete without a staff. Ages 14 and up.